Our customer, an esteemed architect in Dallas, Texas, woas wirking with a high-end craftsman to renovate a very large and expensive home in Dallas, TX. The homeowner was in the gold business, and the price of gold had been kind to him. He was ready to remodel his house, but there was a problem. No blueprints of the house were to be found. He couldn’t even get a permit from the city to begin work without some kind of plans. That is where we come in. We scanned his entire home in a single day, inside and out. A scan was taken in every room of the house, as well as an exterior perimeter. 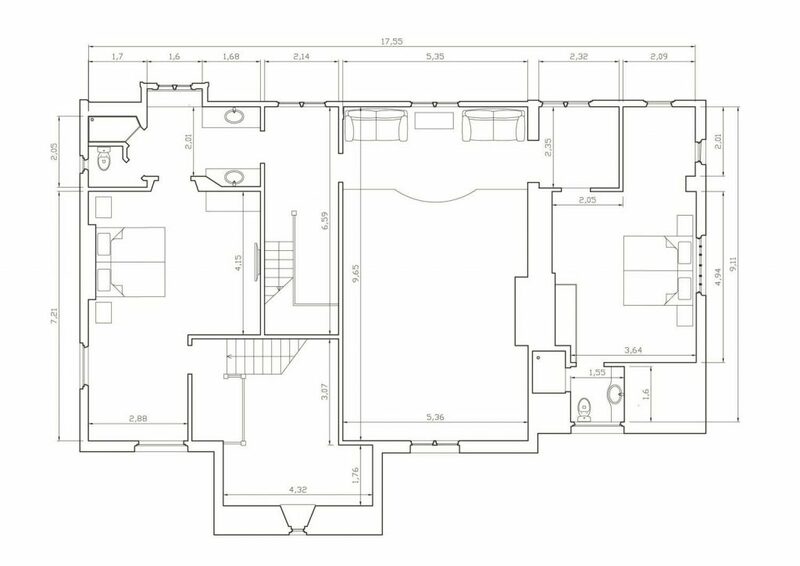 The scan was used to generate 2D floorplans that the architect could use to provide plans to the owner. 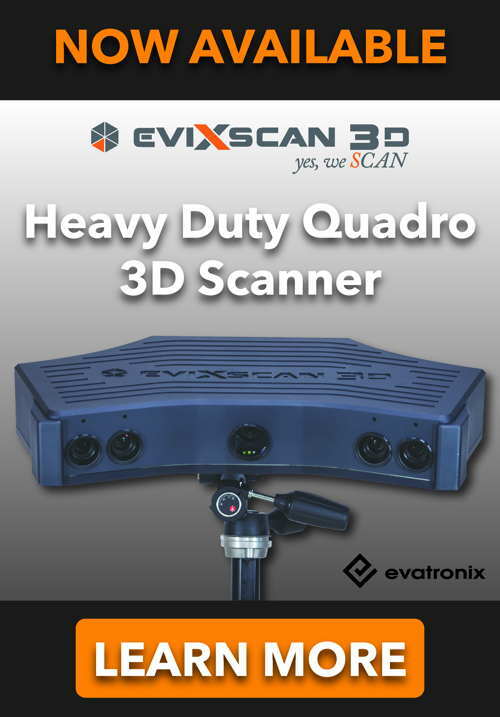 Another win for 3D laser scanning!